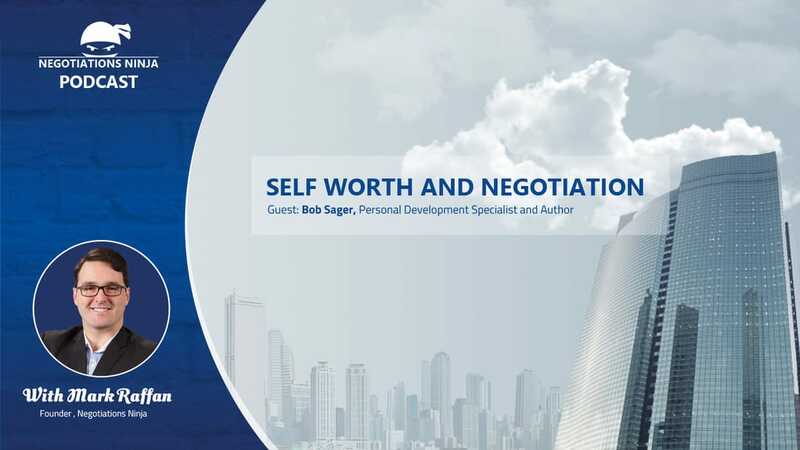 If you ever get the opportunity to speak with Bob Sager, you’re likely to never meet with a more positive person. Bob and I get into the weeds on what a positive self-worth is and what it takes to develop a positive self-worth. Often in roles like sales or procurement we don’t give much thought to the psychological game at play in our own heads. The correlation of high self-worth to high performance, and especially high performance in negotiation, cannot be ignored.